This entry was posted in Research on April 5, 2018 by lena. Helena is a member of the jury the Barcelona Open Data Challenge organized by the Open Data BCN. 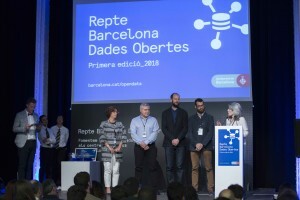 The Barcelona Dades Obertes Challenge is a test project from the Ajuntament de Barcelona, thought to promote the use of the open data available in the Open Data BCN portal through a contest. 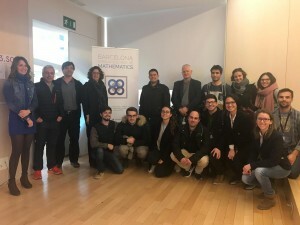 It aims for the 3rd and 4th courses of ESO from the public centres in the city of Barcelona through the teachers and sums up to the learning based in projects. The contest includes teacher’s formation and a final public act with the presentation of each project. 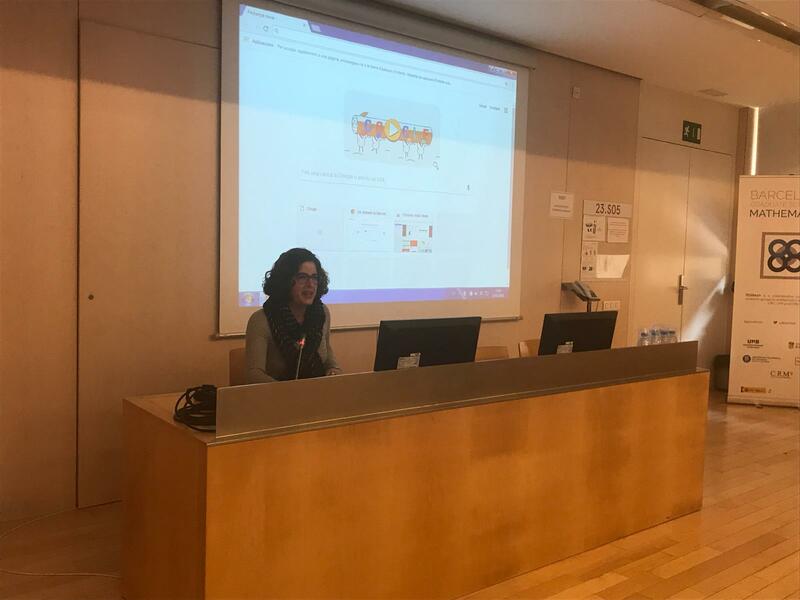 This test project aims to situate Barcelona as a leader in the introduction of the knowledge of open data in the educational scope. See the video Repte Barcelona Dades Obertes. 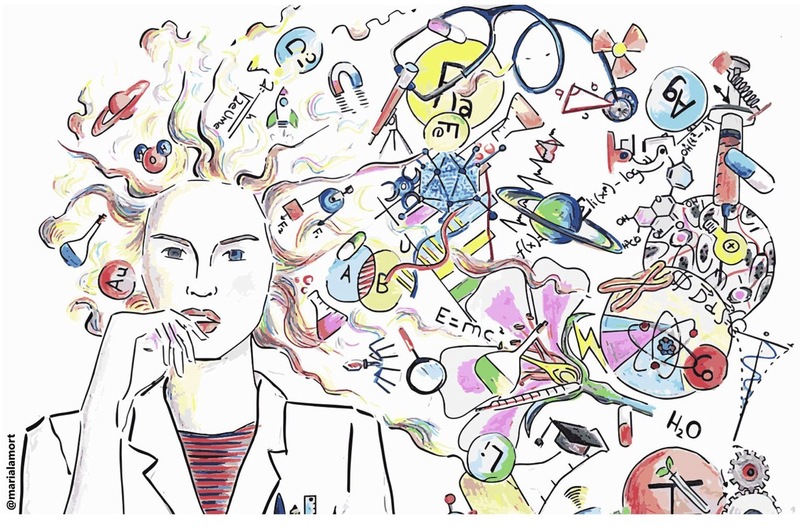 This entry was posted in Events and Conferences on March 2, 2018 by lena. Last week, Helena, with the support of the UPF and BGSMath, organize a Graduate Course in Metaheuristics. 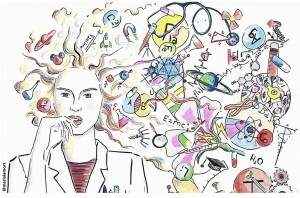 Check the web http://blogbarg.upf.edu/metaheuristics-course/ to see the program and all presentations of the course. This entry was posted in Events and Conferences on February 27, 2018 by lena. Math for Industry 4.0. “Maths for Industry 4.0” will showcase how academic excellence at BGSMath is helping companies becoming digital. This activity belongs to the Mobile Week Barcelona and it’s an open space for reflexion on digital transformation through art, science and technology. (Nota de prensa). Metaheuristics Workshop. 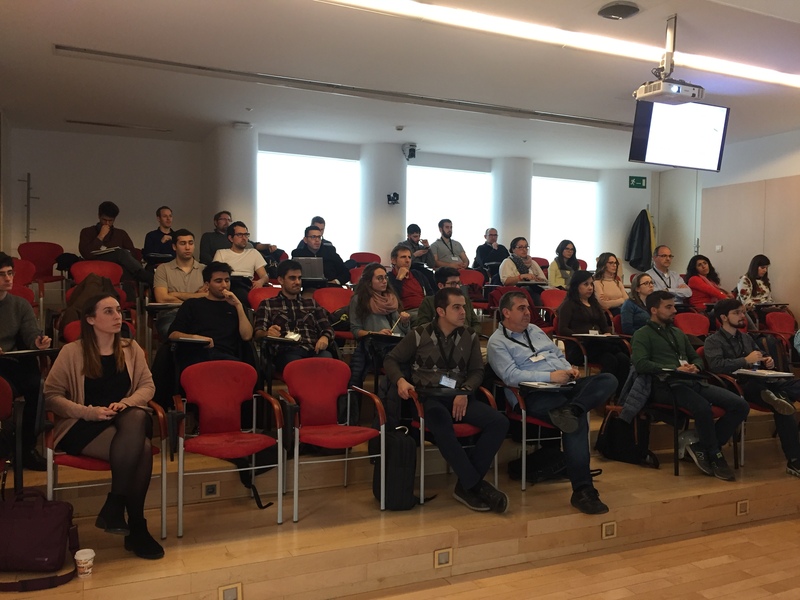 This is open and free-access workshop to learn about the metaheuristics methodologies and their successful applications to several industries. 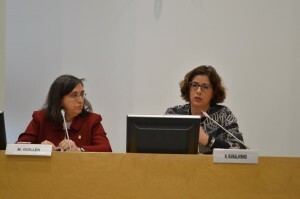 Celso Ribeiro, Angel A. Juan, Jésica de Armas ,Christian Blum, Belén Melián-Batista and Helena Ramalhinho are the invited speakers of this workshop. This entry was posted in Events and Conferences on February 4, 2018 by lena. 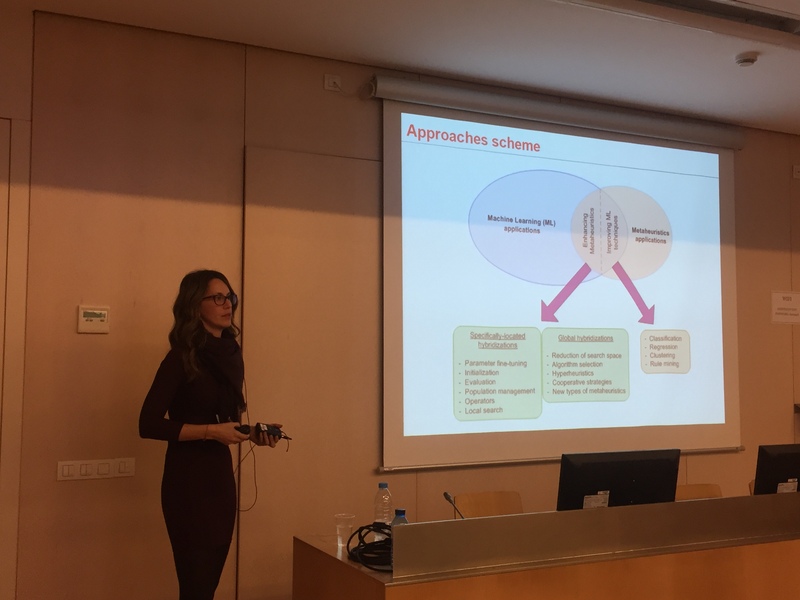 Helena participated in the workshop WORLO III – WORKSHOP ON REAL LIFE OPTIMIZATION, 25-26 of January, Valencia, Spain. 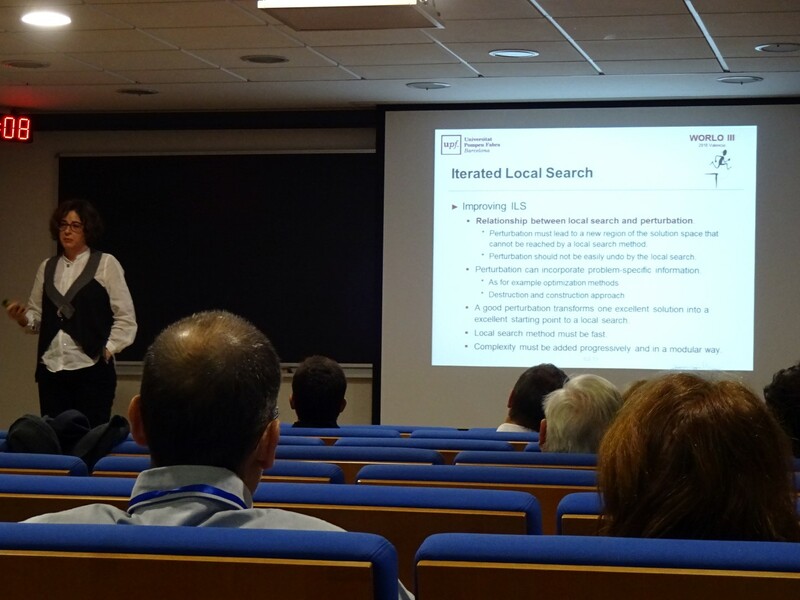 Helena presented a her work on “Iterated Local Search and Extensions”. 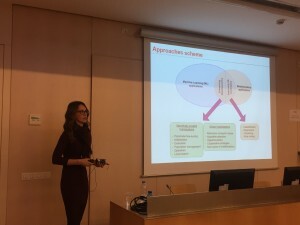 In this talk, she presented the last advances of ILS to solve stochastic bilevel optimization problems!